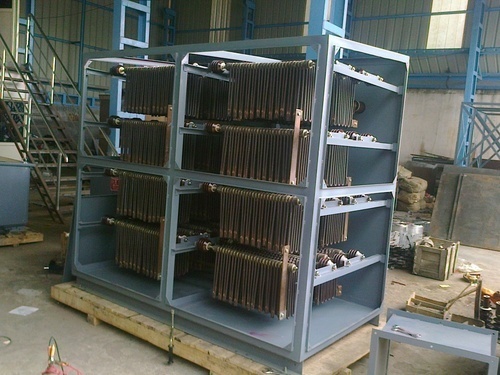 We are leading manufacturer, supplier and exporter of power generation industry products. 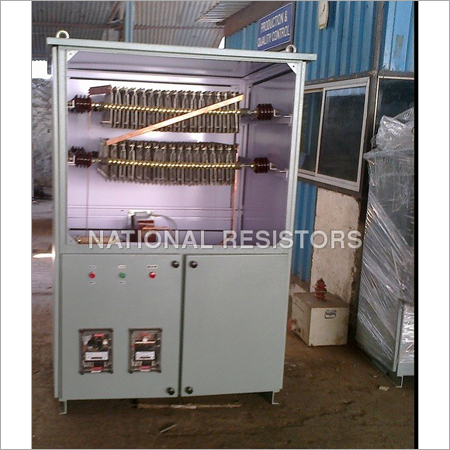 Resistors help in protecting heavy electronic appliances from damage increasing their life span. 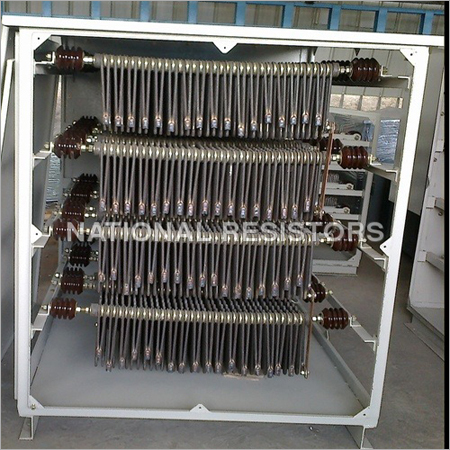 Good Punched Stainless Steel Grid Type Ngr can be selected on the basis of line to neutral voltage, maximum time on (seconds), desired resistance level, cable entry and desired current rating. .2. With welded joints, totally secured against intense vibration. We offer our clients an opportunity to customize the product, terminals can be fixed at the bottom for ease of connection. Grids are punched out of AISI 304 / AISI 430 type stainless steel sheets and each grid element is supported on tie rods. 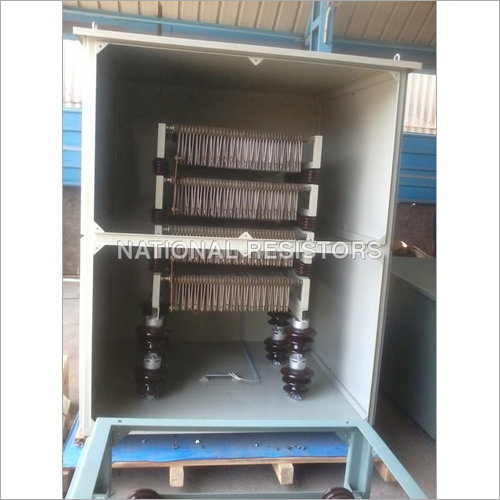 These grids have a scope of current varying from 10 Amps to 200 Amps.